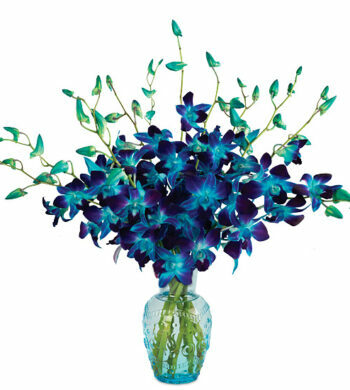 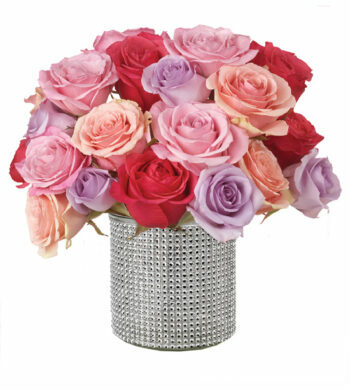 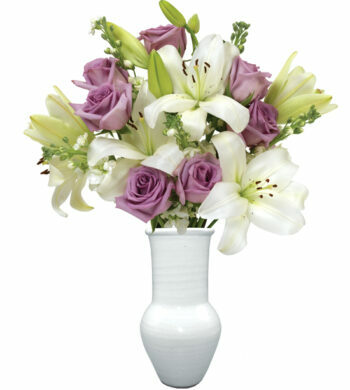 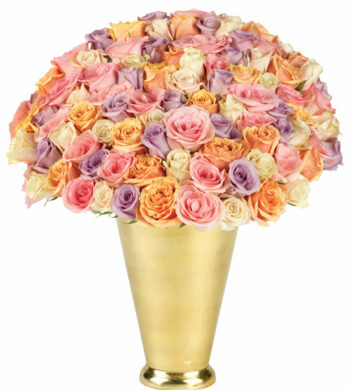 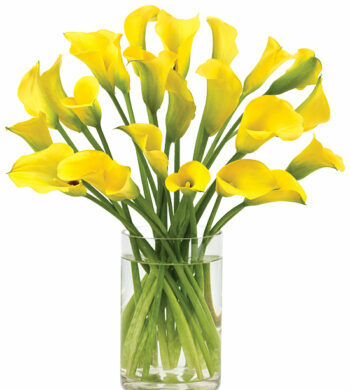 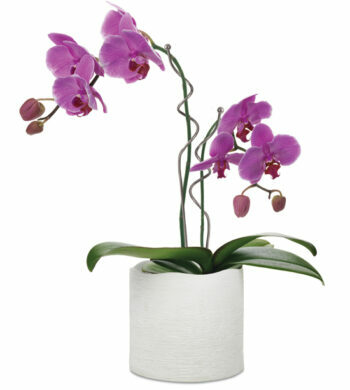 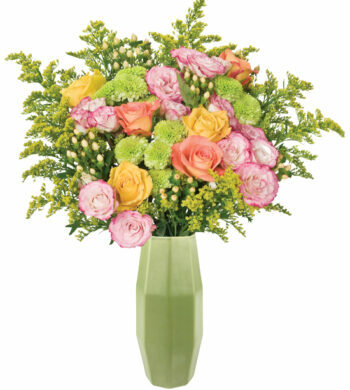 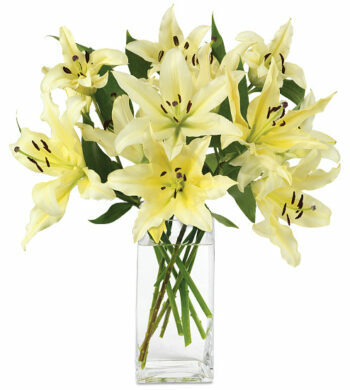 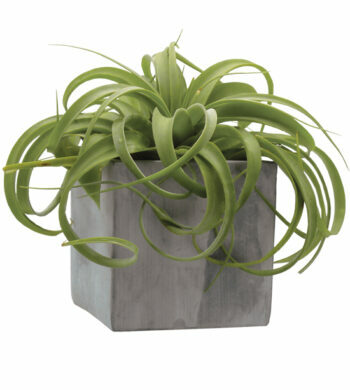 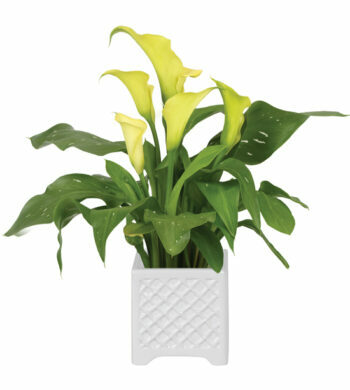 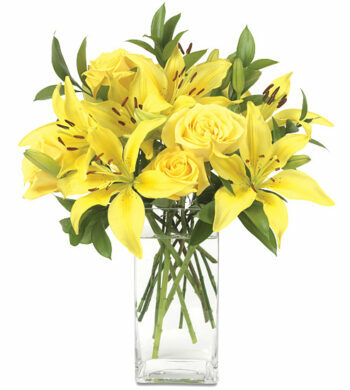 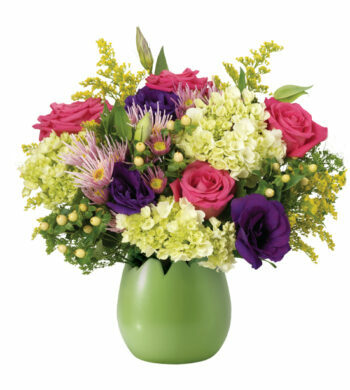 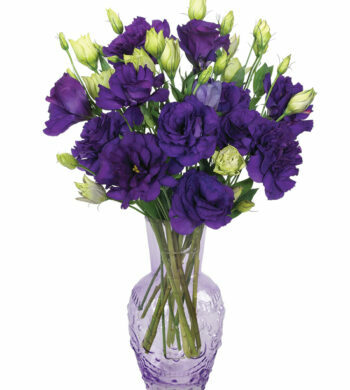 A gift from Calyx Flowers is always special and these items bring that much more. 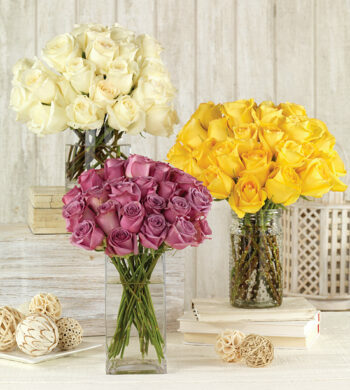 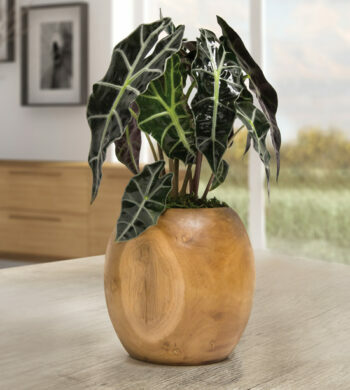 Discover specials such as our range of gift programs like flower of the month clubs, unique Calyx Flowers designs, best sellers, and web exclusives. 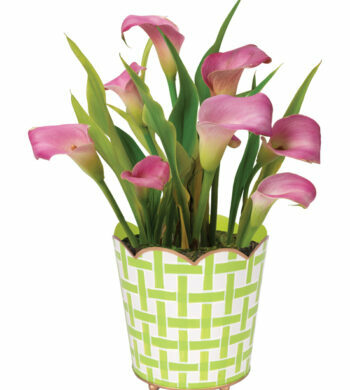 These distinct floral items are one of a kind, sure to impress and be enjoyed so find your new favorite today.